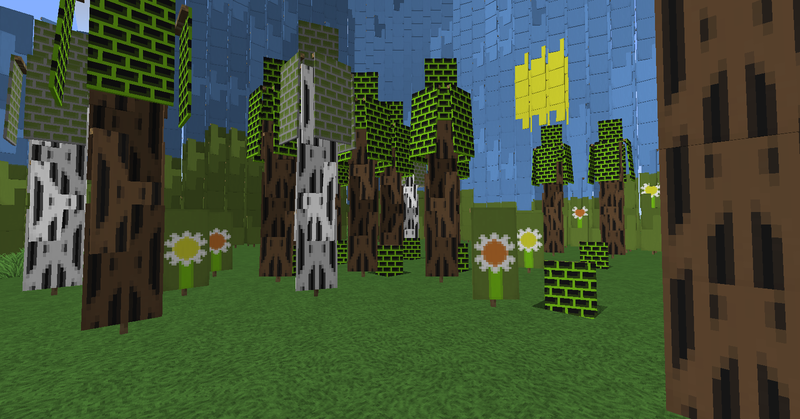 With every new addition to Minecraft comes even more opportunities to be creative and use the new assets in unusual ways. 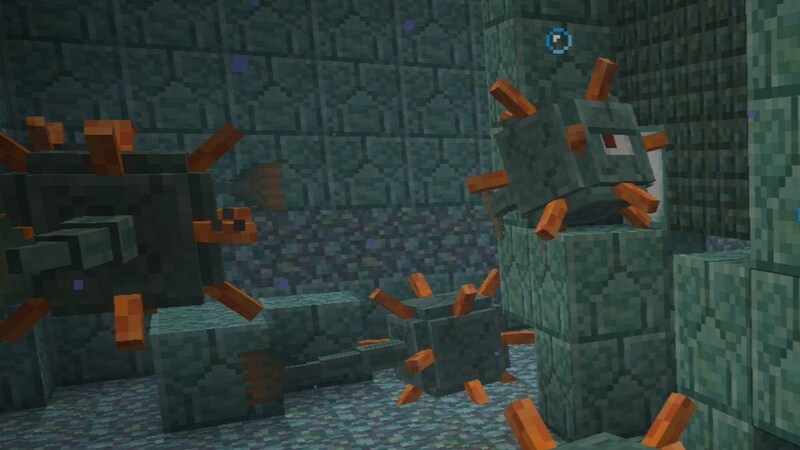 And that’s what people have done in the couple of days since the new snapshot with water temples, sponges, and the underwater hostile Guardian mob was released. 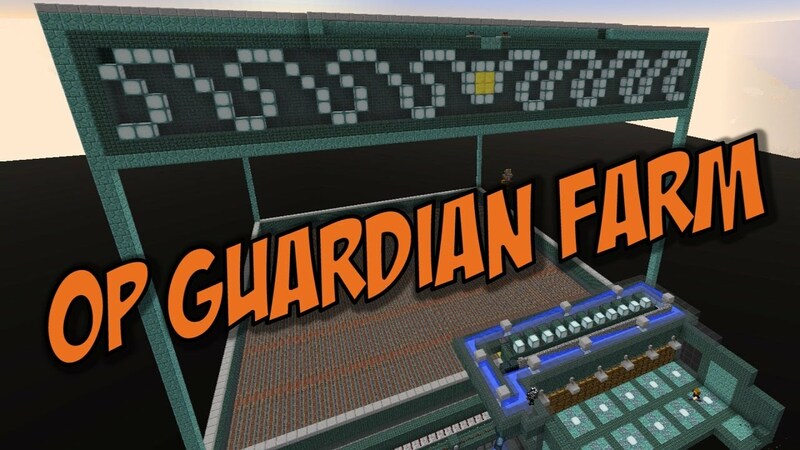 As you can see in the video above by docm77 from the Zipkrowd server, they’ve created a way to farm the Guardian mob that works really well. 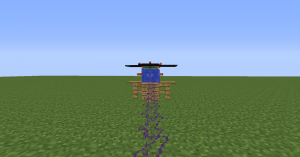 On a smaller scale but also cool, here’s a turret that uses the Guardian mob. 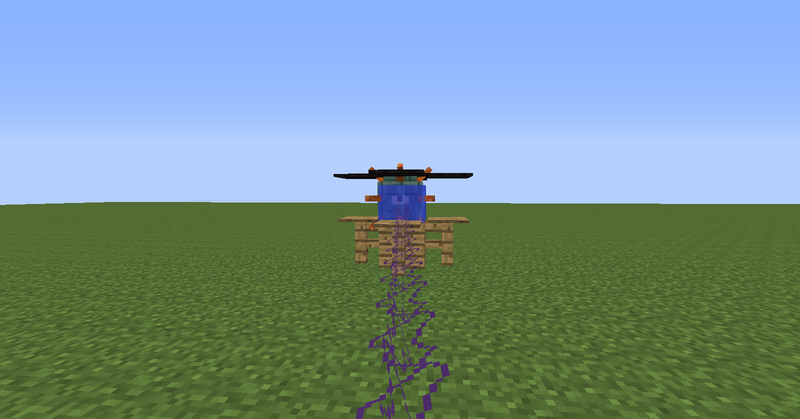 Interesting to see a land-based turret that uses a water-based mob. So the new possibilities are before you. 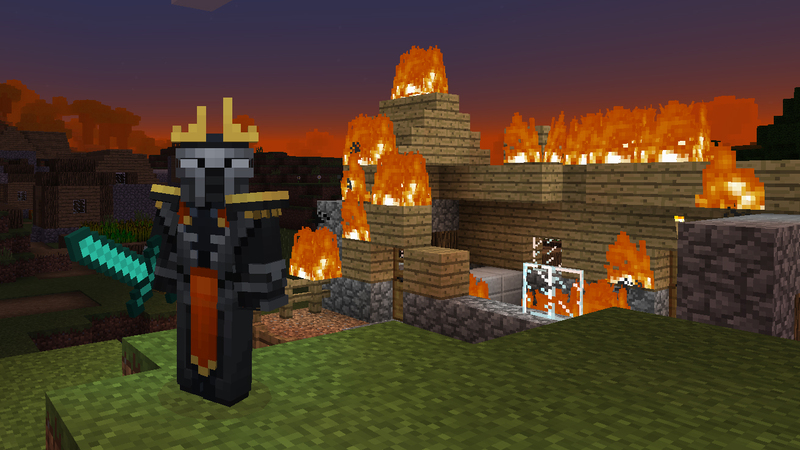 What will you do with the new mob?